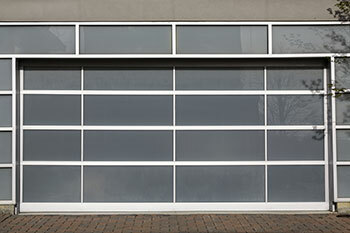 Clients who are looking for reliable services of garage door repair can turn to us. We work in the area of Arizona and we have been able to help households in different ways. The reasons for our success are founded on our technical and practical expertise. Garage door repair services you can count on for round-the-clock, quick solutions. For those in Arizona who are on the lookout for reliable and affordable garage door services, our company is definitely the best option! Our company Offers professional services from fitting, mending and replacement of garage door parts, to fast emergency repairs, thorough maintenance service and timely, reasonable and spotless work. Our company makes sure to give our customers what they want. Our company is a long standing competitor in garage door motor repair services, including the repair of various components in opener system. Brackets, drives, springs, motors and sensors are just a few of the things we can fix and replace and the list is long from over, as your garage door is the largest and most complicated moving part in your home! 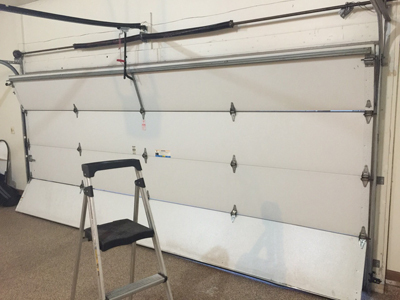 Even for big projects like replacing an existing garage door,you can readily count on our team to remove your door and install a brand new one instead. You can also count on our emergency service, fast response time and affordable rates.From broken torsion spring replacement to repairing broken cables, count on us to get your door up and running again as soon as possible. For our customers in Scottsdale who are looking to install a new garage door, we deliver professional installation services for residential properties. Interested in a modern overhead door? How about a classic carriage door? All you need to do is make your choice, and we'll install it for you. If you’re looking for an upgrade on any of your garage door parts, we work with accessories, motors and remotes that are constantly pushing technological boundaries. With Bluetooth and internet controlled receivers, mobile panels and visual intercom systems with infrared, we can turn your garage into a sci-fi set if you want. Need to replace a worn out or broken part for your opener? Our technicians can have it delivered and installed for you in no time. Uncoated garage doors of any material are vulnerable to the effects of the weather, especially in humid climates. If you don’t treat your doors, they will eventually rot or corrode and can cost a fortune to get fixed. Contact Garage Door Scottsdale for more advice on how to take care of your door in time and for routine maintenance service. Homeowners must take time and effort to research on the best one available in the market to make it worth the cost. Garage doors are very useful in the daily grind of life. When they get damaged or broken, your routines will be affected. Different paintings and drawings will keep your home in fashion. The home cannot be compared with one looking like an open field entered from any point.